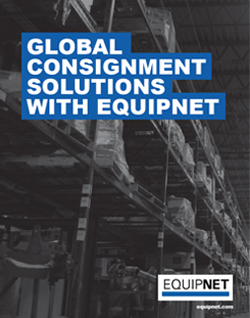 EquipNet’s Global Consignment services provide simple equipment storage solutions that ensure your industrial machinery and instrumentation are organized, secure and showcased in one of our global facilities. 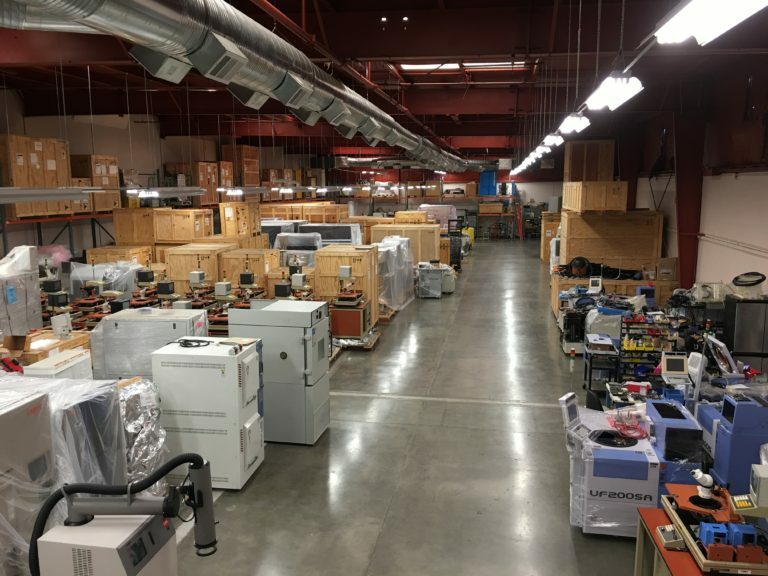 Unlike other companies, EquipNet does not charge clients until the receiving process is completed and your assets have been successfully cataloged into our system. 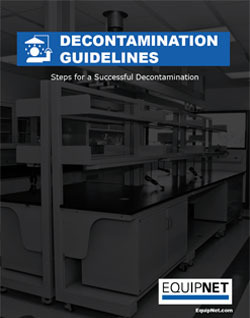 We ensure any hazardous materials are removed and cleared from the assets prior to disposition, storage or relocation. Over time, the client had amassed a substantial surplus inventory of 300 commodity assets. 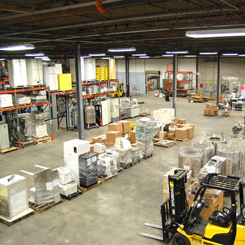 The company had to pay monthly expenses to relocate and store the assets in a local warehouse. Although the expense was minor, the client realized that it was unnecessary. 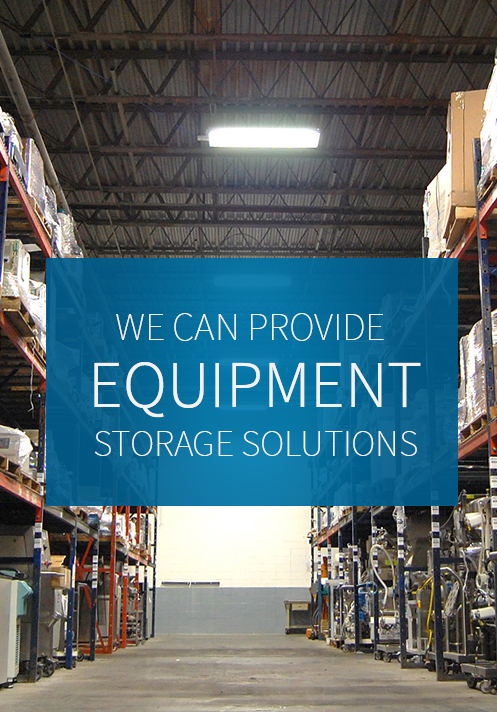 Fortunately, the client reached out to EquipNet for further guidance on surplus asset management.